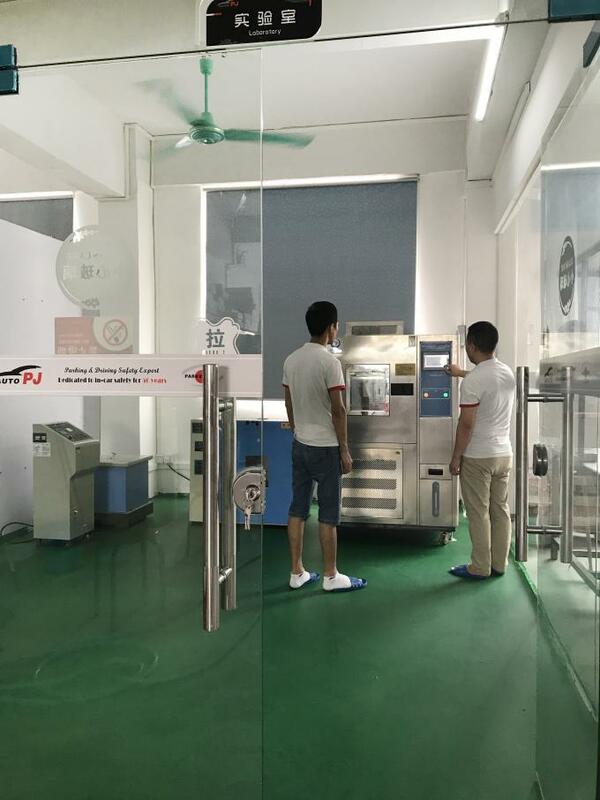 Factory Tour - GUANGZHOU PARKVISION AUTO TECHNOLOGY CO.,LTD. 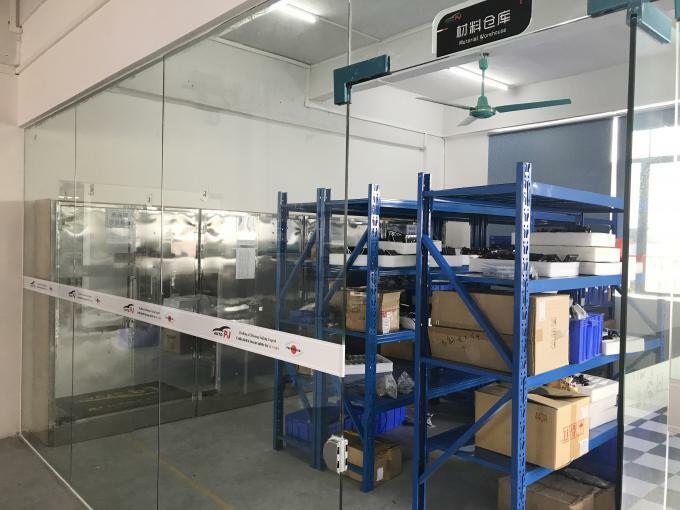 Parkvision factory located in Baiyun District of Guangzhou China, It has rich experience in research and development, production management,and perfect sales & after-sales service system. It has its own unique mode of production. Monthly production can reach 20000 PCS/ Month. 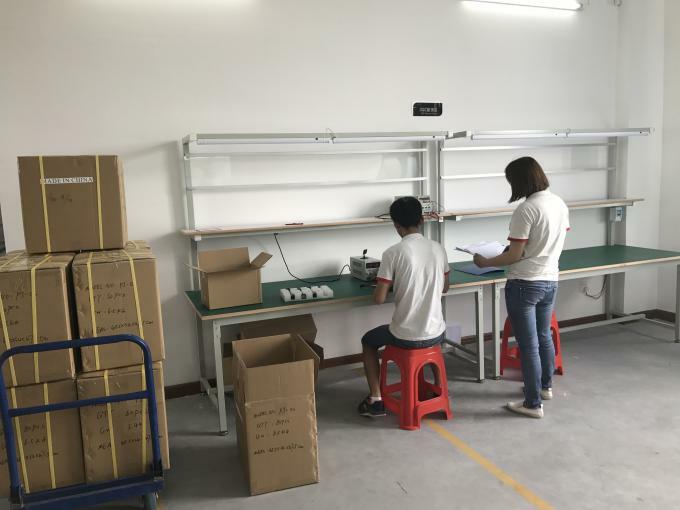 Parkvision can delivery OEM items on time according to the various specification requirements of different customers,and ensuring the quality. 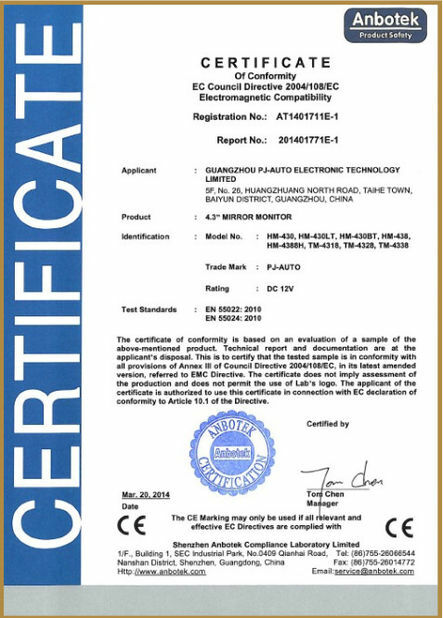 The factory executes producing strictly in accordance with the ROHS standard, and obtained the certificates of IP67, CE, FCC, Rohs etc. 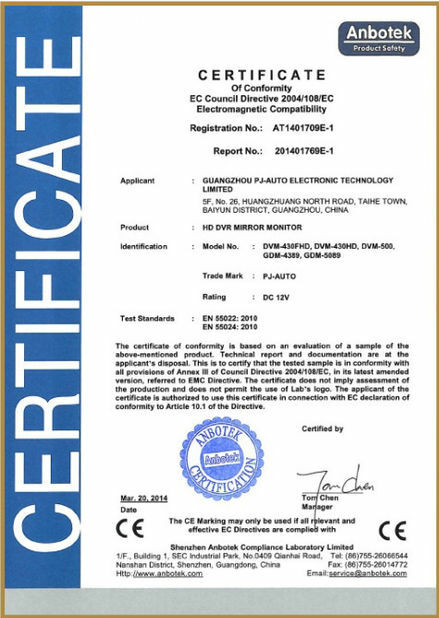 Parkvision has become one of the leading manufacturers in driving/parking safety industry. It not just looking for someone who can give order, but more importantly, some one who shares the same value of providing reliable safety & pure joy to this automobile, someone willing to work with us like partners and colleagues for a long time.